3935 points will be rewarded to you when you buy this item. Just so gorgeous, this 5.85 ct diamond bangle bracelet will glisten with your every move. Shimmering and elegant. 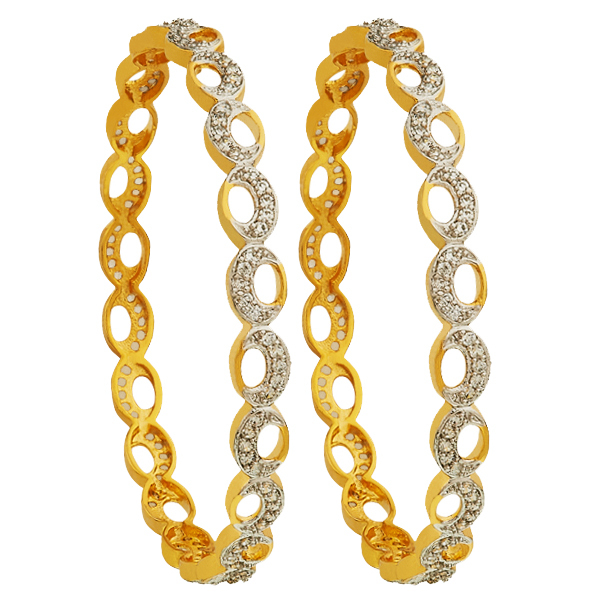 diamond bangle has a dramatic shimmery appearance with a flexible, yet substantial feel.